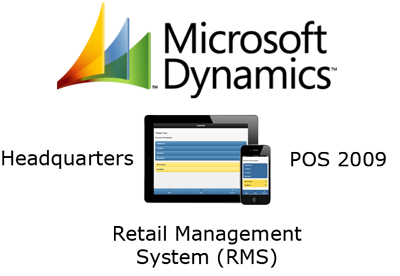 mobileRMS will connect your phone, tablet and web device with Microsoft Dynamics Retail Management System, POS 2009 and Headquarters. All this from your right from your favourite device! Yes! We have a free version so you can start using mobileRMS stright away, make sure you read the Setup Guide and then Sign Up to get going. You will have full access to all features for a full 30 days.